You’re a Food Truck owner because you love food and you love the satisfying smile that comes over your customer’s face when they take their first bite of your amazing food. The challenge is attracting new customers and effectively communicating your unique difference before they place their order. With the popularity of food trucks on the rise, so too comes increased competition. Today, customers have more food truck options to choose from than ever before. If you're launching a food truck business, serving great tasting food is just the start. To be successful, you need to develop a strong brand that customers know, like, and trust. When your brand is likable, followers will go out of their way to find you on the streets. Without a strong brand, you're simply selling food most people could buy at a regular brick-and-mortar restaurant. From your logo and truck graphics to your website and social media pages, your food truck's brand identity must be engaging, relevant, and consistent. This is where Rocketman Creative can help. 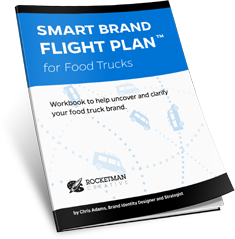 Get your FREE copy of The Smart Brand Flight Plan™ For Food Trucks. This 40-page workbook will help you uncover and clarify your strongest food truck brand. Success! Thanks for your interest in The Smart Brand Flight Plan For Food Trucks! Please check your email for download instructions. I've had the good fortune to work with many passionate, talented, and driven food truck owners. Watching food truck businesses thrive thanks in part to my contribution is what fuels me. 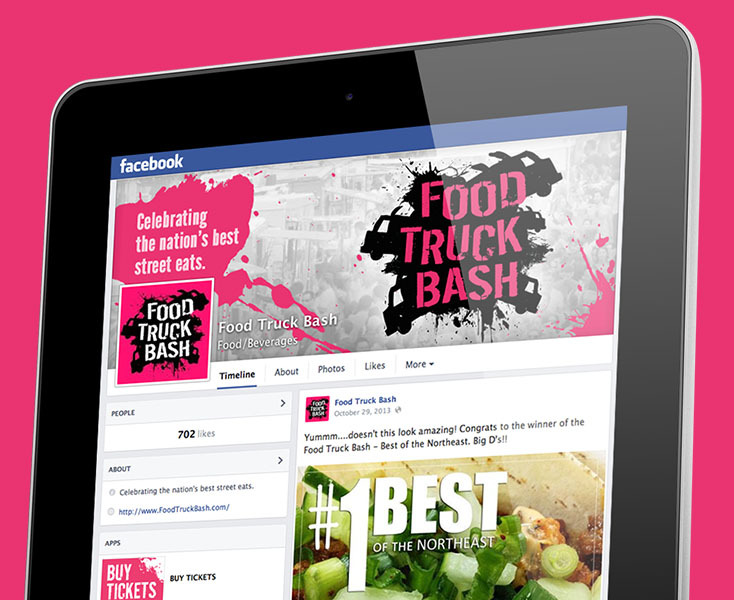 Rocketman Creative has also received industry recognition for successful food truck branding projects. 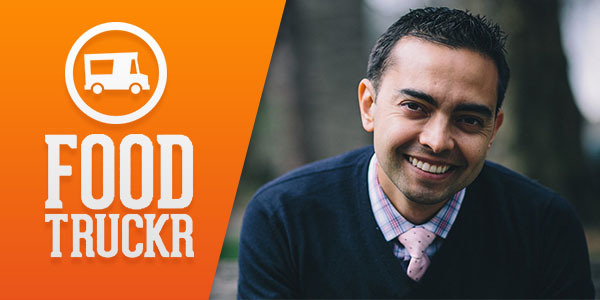 In this second episode of FoodTruckr School, I chat with Pat Flynn about working with food trucks new and old to establish their identity and focus their branding efforts for maximum impact. 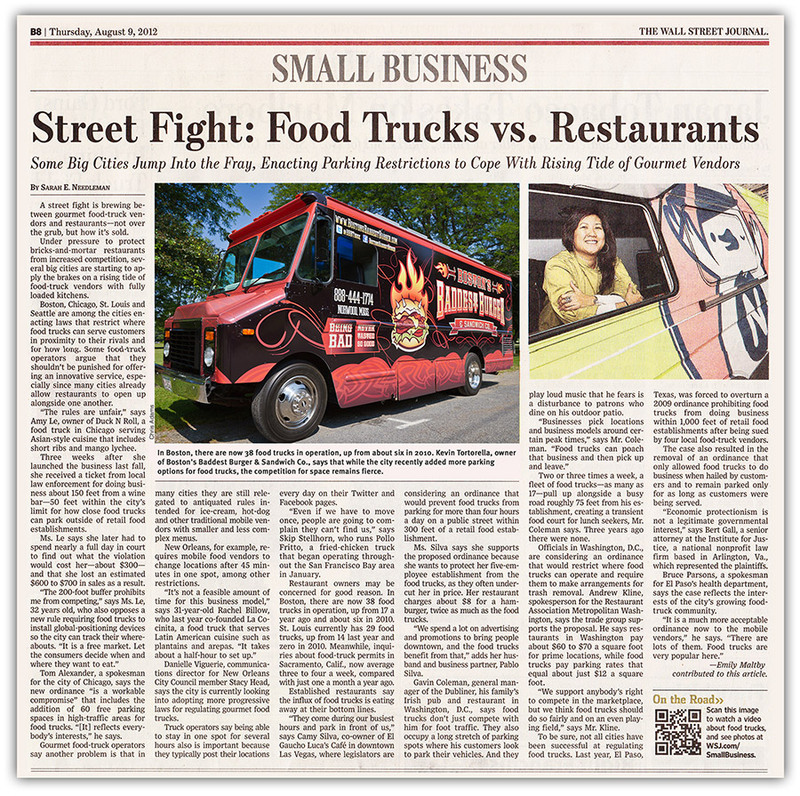 August 9, 2012: Boston's Baddest Burger is featured in the Small Business Section of The Wall Street Journal. 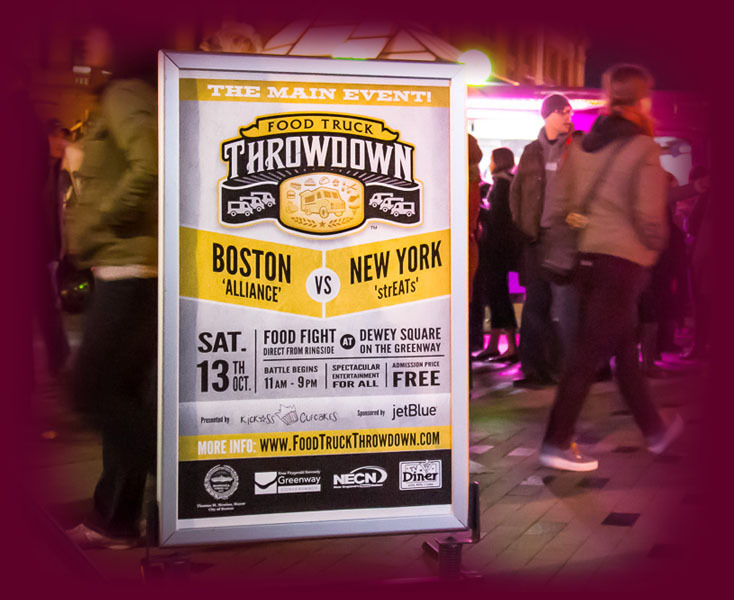 Rocketman Creative has designed the logo identity, vehicle wrap design, website, social media branding, signage, print collateral, and apparel for this Boston favorite. 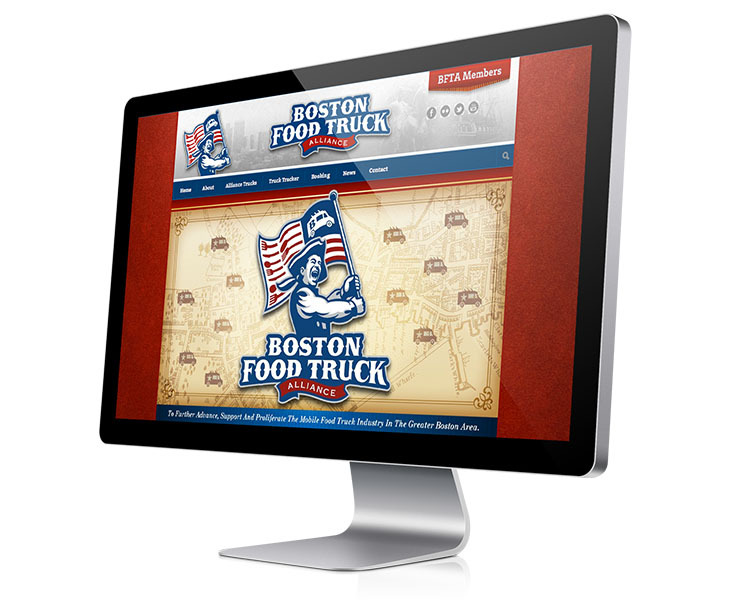 The Boston Food Truck Alliance logo identity is selected for publication in Logo Lounge 8. The LogoLounge design annuals showcase the work of the world’s top designers as judged by an elite group of name-brand designers. The book contains over 2,000 selected logos from over 35,000 submitted. 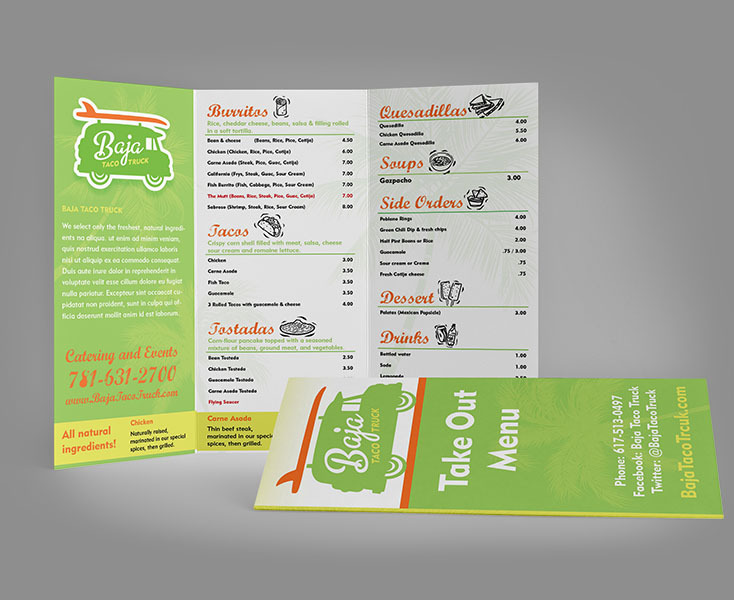 Rocketman Creative has helped food truck owners just like you succeed with a number of food truck branding services. To learn more about each service, please click the links below. 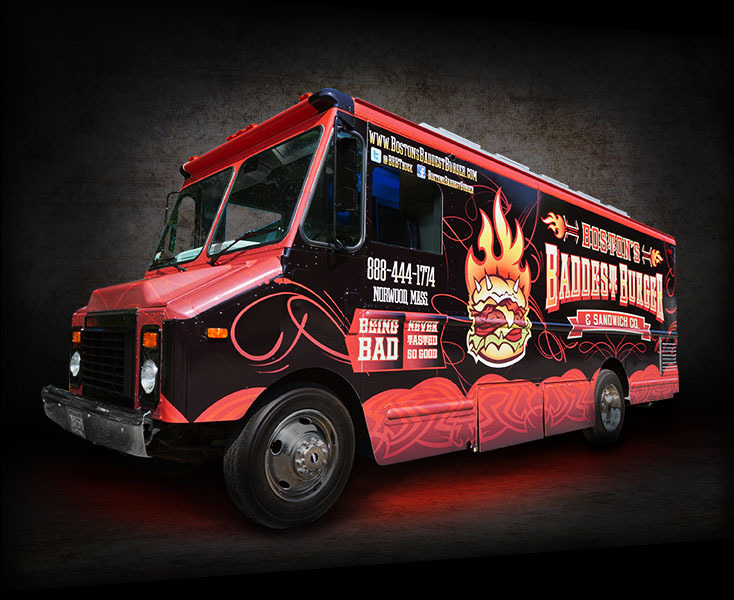 A successful food truck wrap design helps tell your unique story and express your food truck brand's personality. The best vehicle graphics also turn heads, excite the senses, boost awareness, and grow your business. Food truck apparel, such as T-shirts, aprons, and hats emblazoned with your food truck brand can serve as a hip, casual uniform. 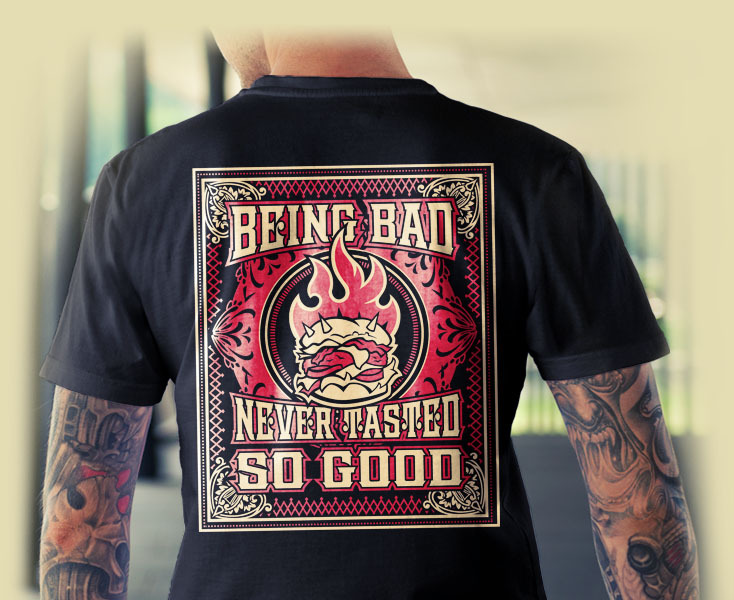 Additionally, your loyal fans may want a souvenir to show their foodie love and truck pride.